Israeli ministers have been informed that Israel accepts the Egyptian-brokered ceasefire starting today at 16:00 GMT. 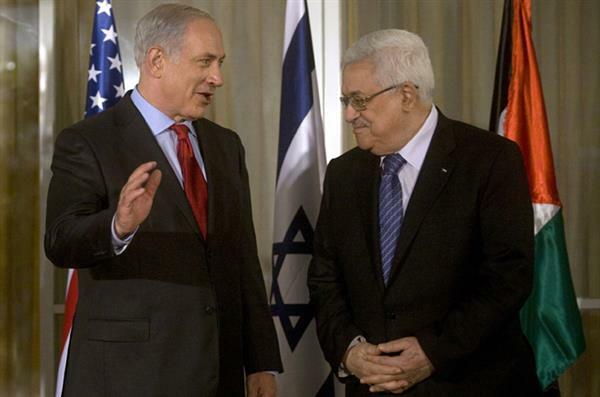 Palestinian President, Mahmoud Abbas says the Gaza ceasefire will usher in a new era for the country. "Together, we will build a new nation & end the occupation", Abbas said in a press conference. 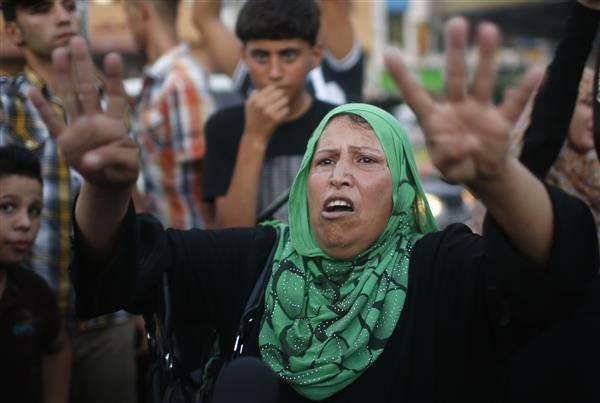 A senior Israeli official says Israel has accepted an Egyptian proposal for Gaza ceasefire. 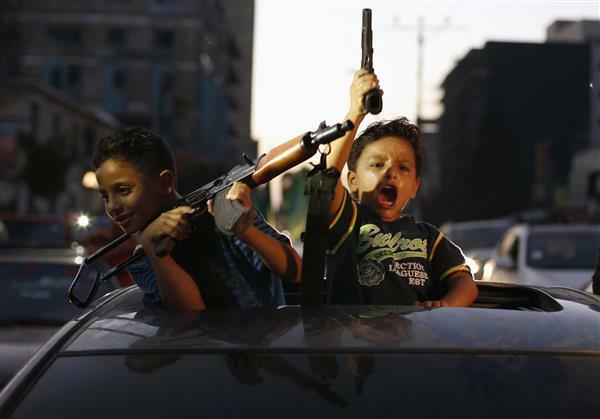 "Israel has accepted an Egyptian proposal for a complete and unlimited-in-time ceasefire. Israel accepted already the Egyptian proposal on July 15. Israel has always supported an unconditional, open-ended ceasefire," the official said, speaking on condition of anonymity. The US says it welcomes a new long-term ceasefire between Israel and the Palestinians after 50 days of violence in and around Gaza, and urges both parties to fully to comply with its terms. 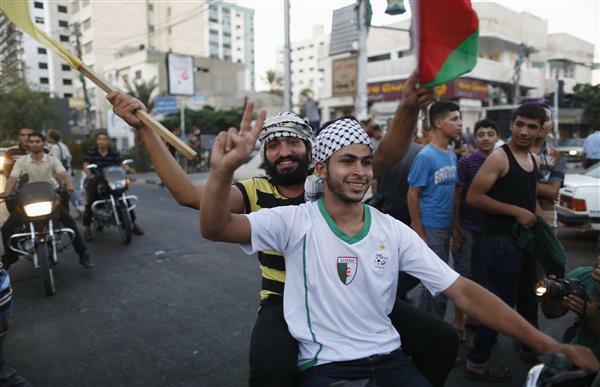 "We strongly support the ceasefire announcement," US State Department spokeswoman, Jen Psaki said. Speaking on the its durability, she said "the only sustainable path forward is a two state solution." Before adding, "We are commited to working with Israel on its security needs." Benjamin Netanyahu's spokesperson for the Arab media, Ofir Gendelman, has confirmed Israel's acceptance of an open-ended ceasefire. Gendelman stressed "during the last 50 days, Hamas was dealt the hardest military blow it received since it was founded. Israel has accepted the Egyptian proposal for an open-ended ceasefire. He said the proposal did not include Hamas' preconditions for a [ceasefire] a seaport, an airport, and release of prisoners and transfer of funds. 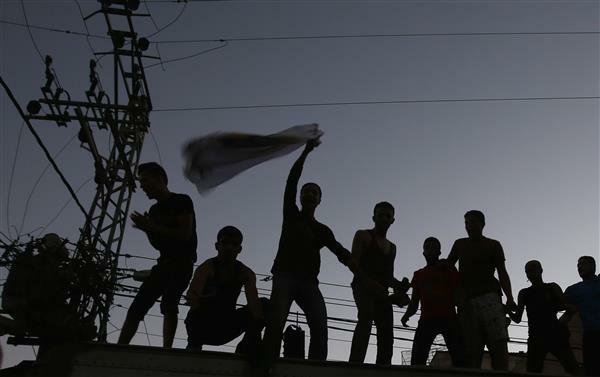 Several senior Hamas and Islamic Jihad leaders appeared in public on Tuesday shortly after a Gaza truce took hold, the first time they had done so since the conflict began on July 8. 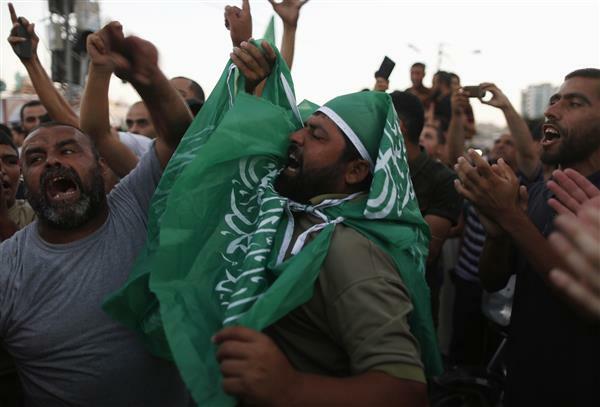 Among them was Mahmud al-Zahar, a senior member of the Hamas political wing, and senior Jihad official Mohammed al-Hindi who gave a rousing victory speech to thousands of people gathered in a square in Gaza City's Rimal neighbourhood. "We're going to build our port and our airport, and if they attack the port, they attack the port. But anyone who attacks the airport will have their airport attacked again," Zahar said. He was referring to a two-day suspension of flights into Tel Aviv by major US and European airlines in mid-July after a rocket from Gaza struck near the runway, in a move hailed as a victory by Hamas. Israeli troops kept their positions near the border with Gaza on Wednesday as a ceasefire between Israel and the Palestinians aimed at ending their seven-week conflict in the coastal enclave appeared to be holding. 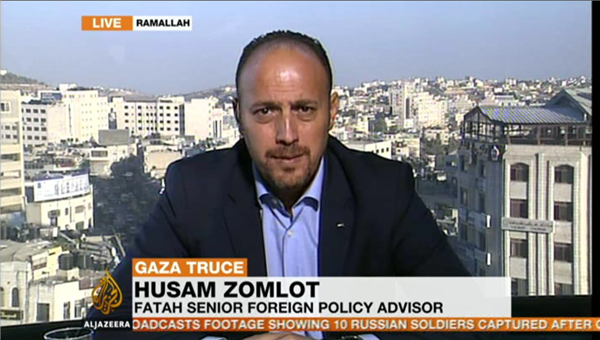 Dr. Husam Zomlot, a senior Foreign Policy adviser for Fatah, tells Al Jazeera that the truce has unified Palestinian political parties. Our cause is universal, our cause is righteous, we have the law, we have the morality, we have the support of the millions of people and we have a hell of a nation here, steadfasting, resisting, resilient and staying on their land. 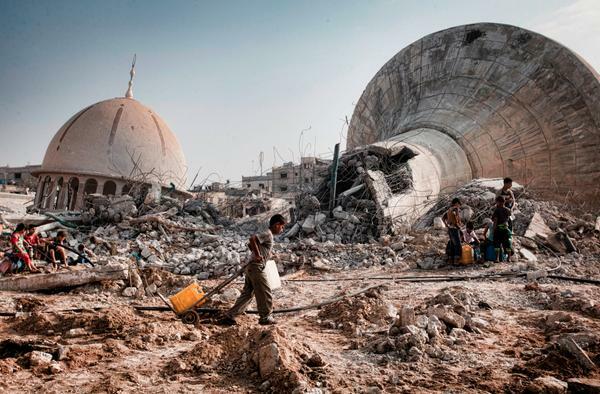 Vital humanitarian aid was arriving in Gaza as residents began rebuilding their lives following a devastating 50-day war between Israel and Hamas that experts say left no winners. Millions in and around the war-torn coastal enclave were enjoying a second day of peace on Thursday, after the guns fell silent following a permanent ceasefire agreement, allowing people to begin putting their lives back together. Hamas leader Khaled Meshaal has described the condition of the group's military commander, Mohammed Deif, as "fine", after a failed Israeli assassination attempt on him earlier this month. 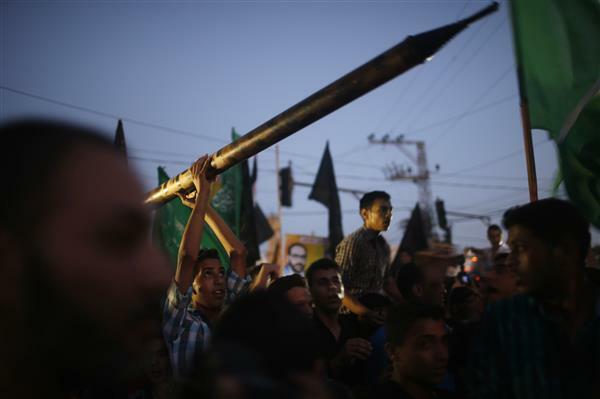 Hamas' military wing, the Qassam Brigades, had said at the time that Israel had missed its target and that Deif's wife and seven-month-old son were killed in the attack. Deif was widely believed to be masterminding the Islamist group's military campaign from underground bunkers. Israeli Prime Minister Benjamin Netanyahu has declined to say whether Israel had tried to kill Deif, but said 'militant leaders' were legitimate targets and that "none are immune" from attack. Dozens of artists taking part in Sao Paulo's 31st Art Biennial have lodged a protest against the event after it received sponsorship from Israel. The biennial, which started in 1951 and is the second oldest art biennial in the world after Venice, dating back to 1895, is scheduled to open its doors next Saturday. But it will do so amid controversy after more than 50 artists urged organizers to return around $40,000 funding from Israel, whose consulate in the city is one of the sponsors of the event, in protest at the recent conflict in Gaza. An artist from Ramallah, Ruanne Abou-Rahme, due to exhibit at the show with fellow Palestinian Basel Abbas, was among some 60 signatories to an open letter to organizers, prompting Globo daily Saturday to dub the event the "Biennial of conflict." 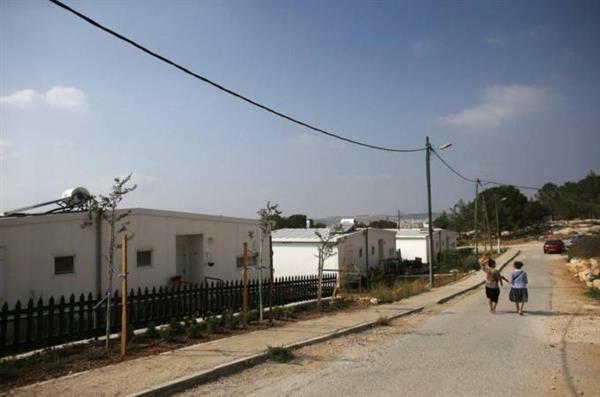 Official describes as counterproductive Israeli announcement to appropriate 400 hectares of West Bank land. The seven-week war in Gaza has affected the psychological and emotional well-being of more than 370,000 Palestinian children. Staff at the besieged territory's only orphanage are now helping the youngsters cope with their trauma. Al Jazeera's Andrew Simmons reports from Gaza. Palestinian president Mahmoud Abbas has threatened to break off a unity agreement with Hamas if the movement does not allow the government to operate properly in the Gaza Strip. "We won't accept a partnership with (Hamas) if the situation continues like this in Gaza where there is a shadow government of 27 deputy ministers who are running the territory," Abbas said on arrival in Cairo late Saturday, in remarks published by official Palestinian news agency WAFA. PA leadership: Speaking with two voices? There has been no international investigation into war crimes in Gaza so far. Leaked document may hold clues as to why. The Palestinian Authority has so far prevented the launch of a formal investigation into the alleged war crimes committed by Israel and Palestinian factions during the 50-day Gaza war last July and August, according to officials at the International Criminal Court.